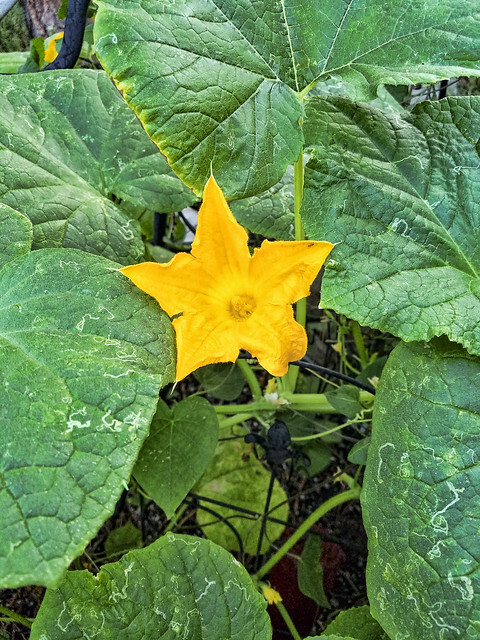 From blossom to fruit—in this case, vegetable. 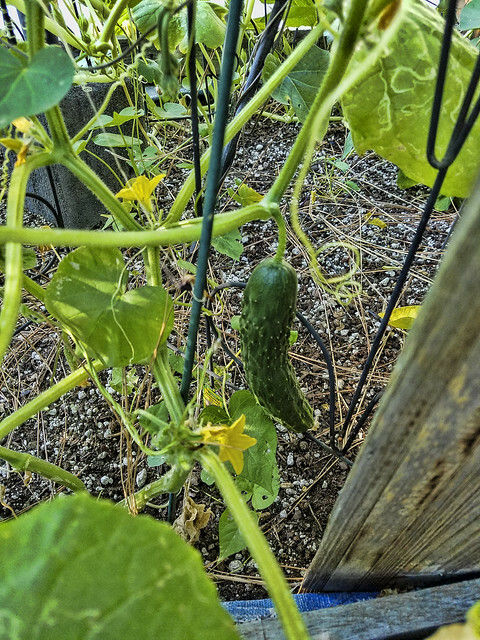 This is my cucumber vine. I love growing fresh veggies in my kitchen garden.